and helping children take responsibility and learn life skills. Positive Discipline is based on the work of Alfred Adler (1870-1937) and Rudolph Dreikurs (1897-1972) – both Austrian psychiatrists. Positive Discipline and its experiential workshops came about in the 1980s through the work of two women: Dr Jane Nelson and Lynn Lott. 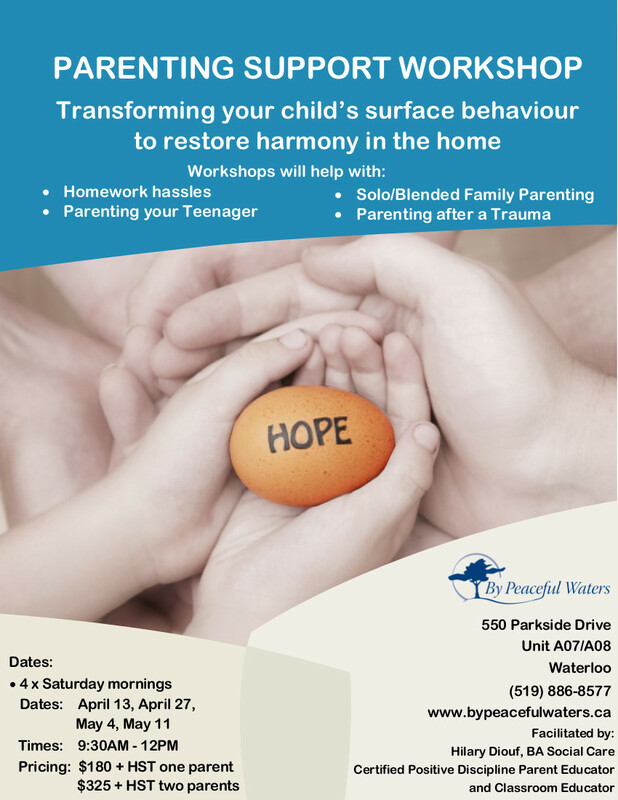 Parenting Support Workshops are different from other parenting workshops in that an environment is created where parents can “learn by doing”. No lectures at this workshop! 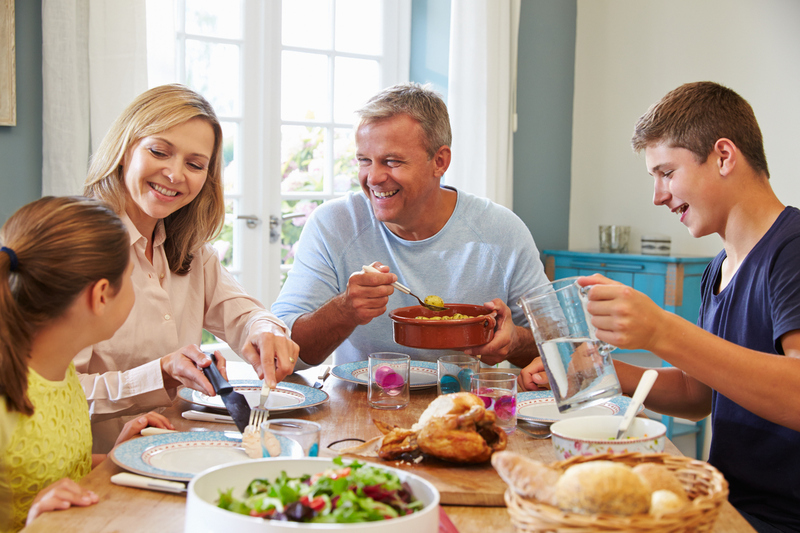 Parents have an opportunity to see, feel and think about their parenting world in a new way. Experiential learning allows participants to incorporate new ideas and change behaviors that are not possible in other teaching styles. This eight session workshop creates long-term support and weekly opportunities for learning and practicing. Call our office to register and secure your spot.